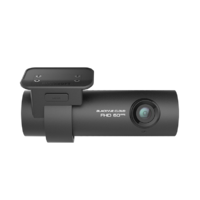 These devices are known by many names - dashcams, crash cams, black box recorders, accident recorders, event recorders, drive recorders, etc. 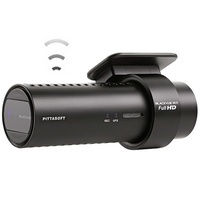 But whatever you call them, their role is to automatically record HD video, audio, GPS location, speed and other parameters of your drive as a continuous loop, and save any segment containing an "event". After evaluating almost every similar device on the market, we believe this one is the best. In fact, see what Channel 9's ACA had to say about it! 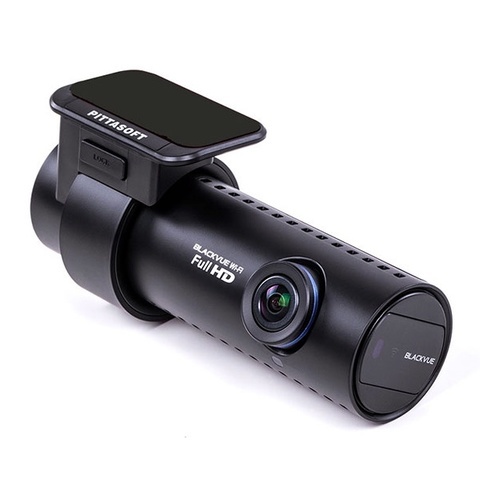 The BlackVue DR650S-1CH is the latest edition of the world's leading GPS dashcam, thanks to the inclusion of built-in WiFi. 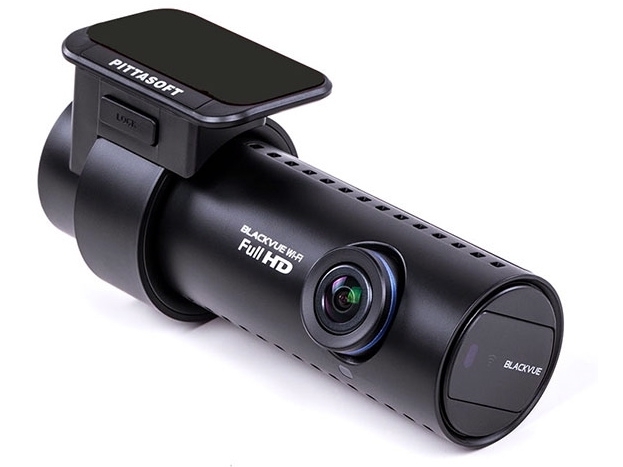 This enables the camera to stream video to your iPhone, iPad or Android phone or tablet whenever you wish, using the free Blackvue App. 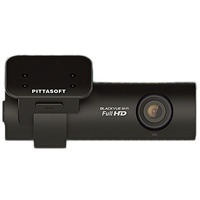 The App also offers access to the camera's menu system so that a computer connection is no longer necessary for setup purposes. And streaming recorded files to your phone or tablet is also possible. 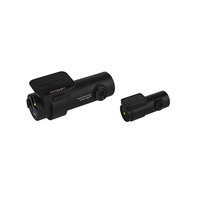 Using a 1080P full HD camera at 30 frames per second, plus a built-in GPS module and accelerometer, this unit will loop-record a series of pre-set duration segments totalling up to 4 hours 37 minutes onto the included 16GB MicroSD memory card. Or select an optional extra 32GB, 64GB or 128GB card for increased duration. After attaching the camera to the inside of the windscreen behind the rear-view mirror and plugging the power cable into the cigarette lighter, the camera will begin recording from the moment you start the car, then stop recording when you turn off the car. If no incidents occur in that time, you can either download the clips from that trip or just leave them on the memory card to eventually be deleted automatically when more space is needed. 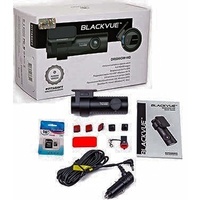 The footage can be viewed live, in the car, using any phone or tablet with the free BlackVue App. But if an accident occurs during the drive, the built-in impact sensor (G-sensor) will detect it, then mark that video segment in the card memory. You can download it any time, complete with Google map showing all GPS data such as speed, direction, location, time, etc. And thanks to the high resolution image, you can zoom in to read license plates or see other important details. This footage and data is extremely useful for insurance claims and in any situation where another driver claims a different version of the event and there's no other witnesses. 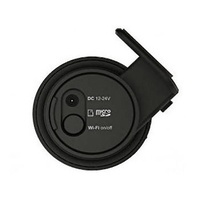 The GPS tracking function is also handy for logging where the car has been when used by other drivers. 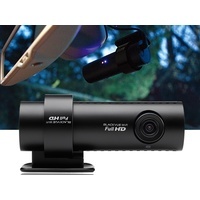 And by using the optional hard-wireD Power Magic Pro, the Blackvue can also record in unattended Parking Mode, helping protect your vehicle from unwitnessed parking damage. PLEASE NOTE: This is the English language version with English firmware and English voice prompts. We DO NOT stock the Korean language version that's usually found on eBay. This item is Aussie-spec with 24 months local warranty!